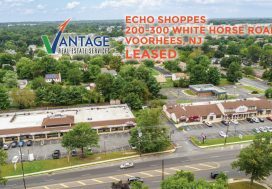 Vantage RES is pleased to announce another successful lease. 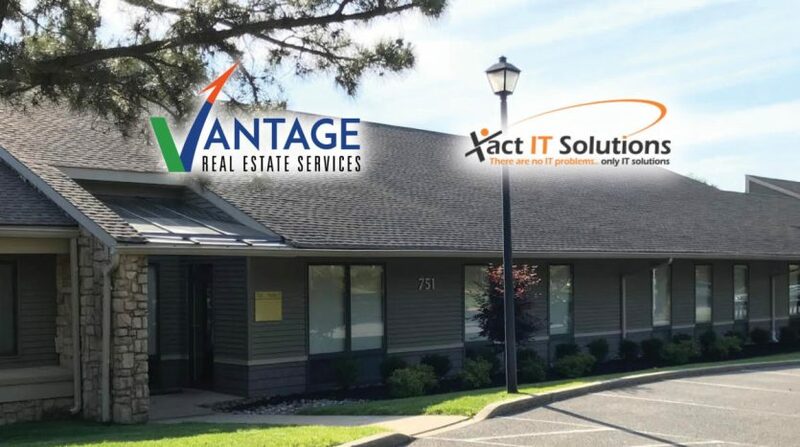 Xact IT Solutions, LLC signed a long term lease at 701 Route 73 North, in the Atriums at Greentree, located in Marlton, NJ. Leor Hemo, Founder and Managing Principal, Monica Walsh, Executive Vice President and Darine Son, Sales Associate were instrumental in executing the deal. Xact IT Solutions joins multiple other professional tenants at the Atriums at Greentree. 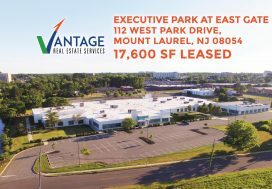 Their newly renovated, single story, 47,000 SF office space is ideally located on Route 73, with easy access to I-295, NJ Turnpike and Route 70. The Atriums are close in proximity to countless amenities including Whole Foods, restaurants, health clubs and numerous other corporate services and offices. Xact IT Solutions has provided IT support and solutions to businesses for over 14 years. Xact caters to businesses of all sizes with diverse IT needs and delivers exceptional customized service. They specialize in Managed IT Services, Cyber Security Services, IT Consulting and Business Cloud Services. Whether you are a tenant seeking new office or retail space or a landlord seeking new tenants, Vantage RES can help you achieve your goal. To learn more about our portfolio of commercial real estate services, please contact one of our team members.